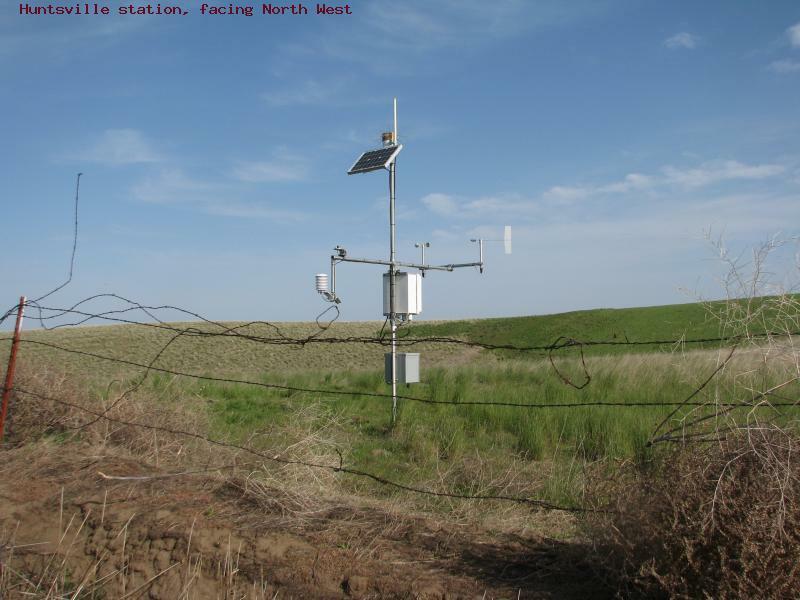 Columbia County has had a weather station located just north of Huntsville since 2009. 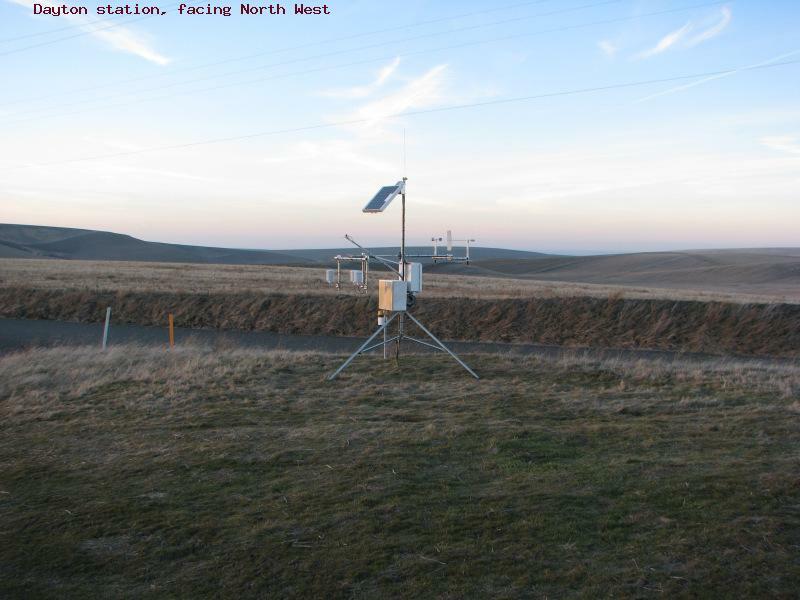 This station provides current weather and some soil information. In December 2013, Columbia County added a second station through the benevolence of the WSU wheat breeders, variety testing program and Columbia County Ag Improvement Inc. Derek Weaver from AgWeatherNet with WSU started the installation process in December and completed the installation in January 2014. This new station will provide addition coverage for more of the county and in an area that is often substantially different from the Huntsville location. The cost of the station was $7500.